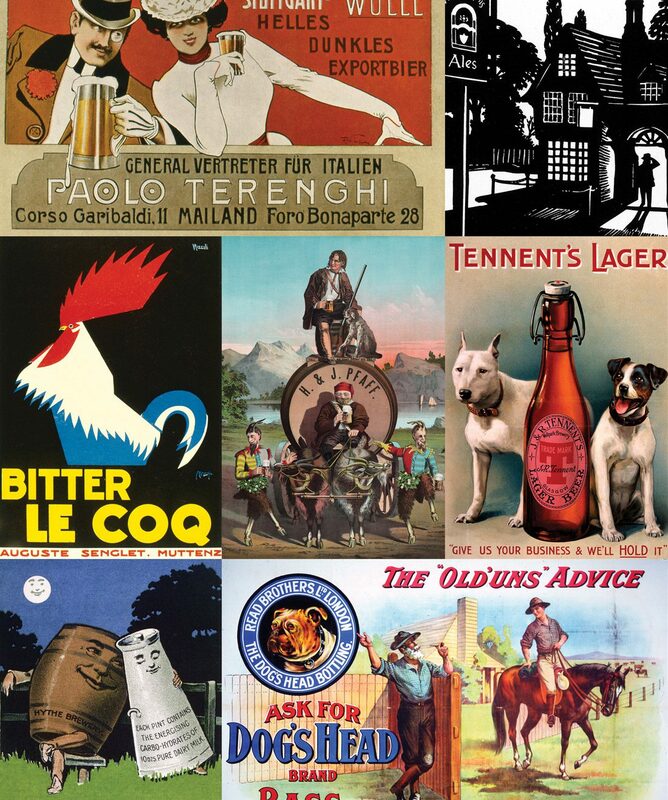 There is nothing that quenches your thirst like a cold beer. 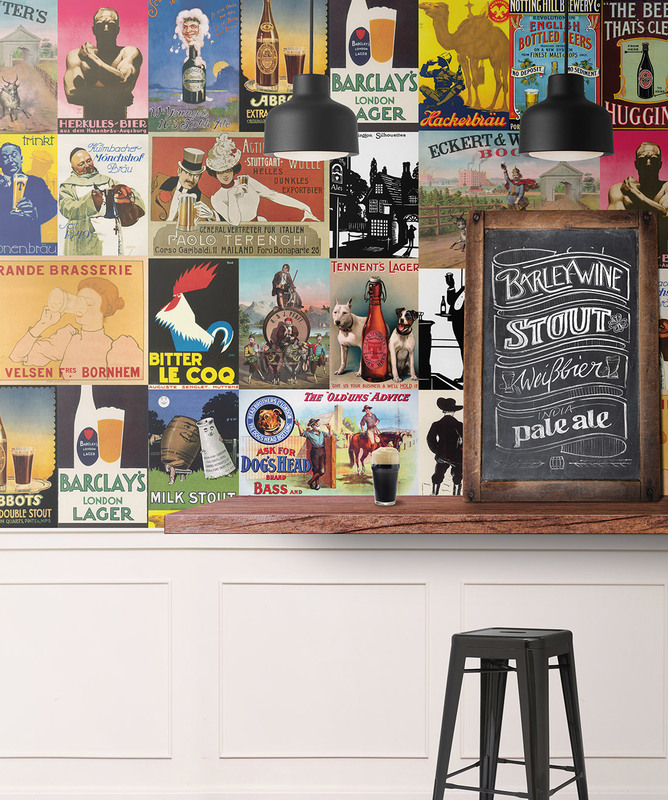 Relax in an environment that suits you with the Alehouse-themed removable wallpaper. 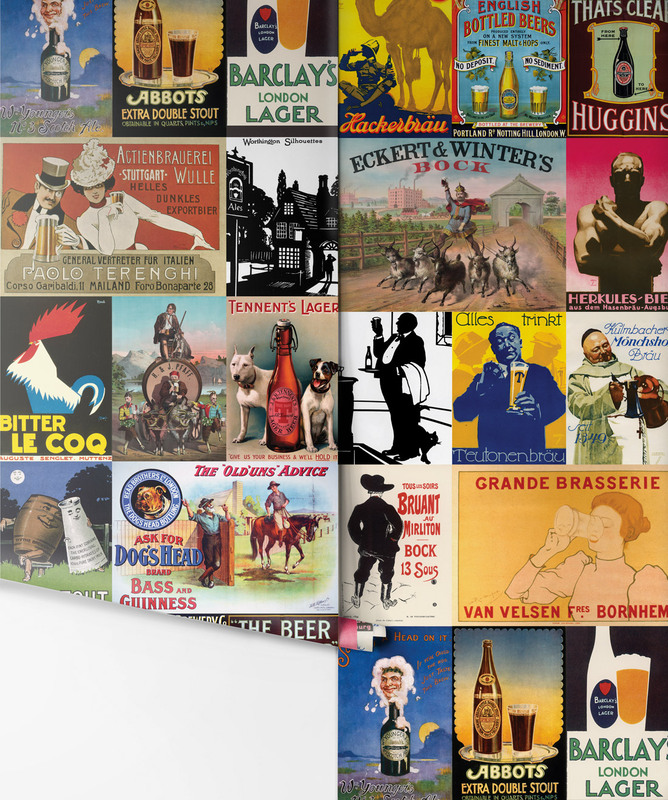 This vintage wallpaper features classic ads from various locations around the globe illustrating how universal the love for a beer at the end of the day is. This peel and stick beer wallpaper is often used in English pubs, clubs and man caves. This easy to install wallpaper is also easy to remove and leaves no mess behind.